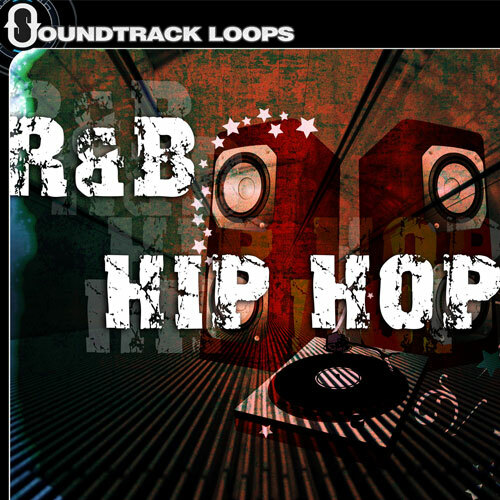 Soundtrack Loops introduces producer and artist Andrew Ranaudo. Known in the music community as UVA “Ultraviolet Astronomy”. 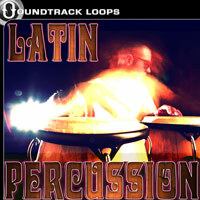 Andrew has devoted his time to produce some of his thought provoking sounds into easy to use loops. With Synths, Chords, Arps & Basses of his unique Minimal Progressive House style, each sound will fuel your creativity. 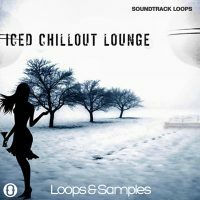 Use these in any House, Chillout, Ambient, Trip Hop, Darkstep or EDM genres. Tempos Range from 60 – 180 BPM. All files are labeled with key and tempo informations as well as formatted precisely to work in any DAW. Trained as a classical pianist, Andrew Ranaudo has written and performed since 2009 as Ultraviolet Astronomy across the U.S. and Europe, most notably at the CMJ Music Conference, The HOT! Festival, The Neue Galerie, and Live Onstage! with Mike Albo, and his original music has appeared in theater (National Theater of the United States of America’s Superconfidence, Sara Barron’s People Are Unappealing), film (Jumpstart), and in videos for MOMA P.S. 1 and Lancôme. He's recorded and produced 4 albums (U Look Like a Model by Future in Plastics, The Galaxy Party by Tens of Thousands, U.V.A. and MVMNT by Ultraviolet Astronomy). He will be releasing a new collection of songs in the early part of 2014. He teaches piano and vocal technique and music theory. 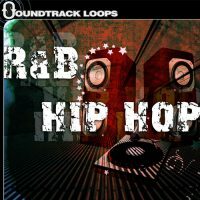 Soundtrack Loops introduces producer and artist Andrew Ranaudo. Known in the music community as UVA “Ultraviolet Astronomy”. 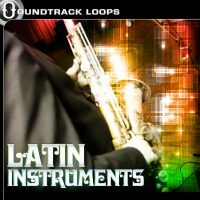 Andrew has devoted his time to produce some of his thought provoking sounds into easy to use loops. With Synths, Chords, Arps & Basses of his unique Minimal Progressive House style, each sound will fuel your creativity. 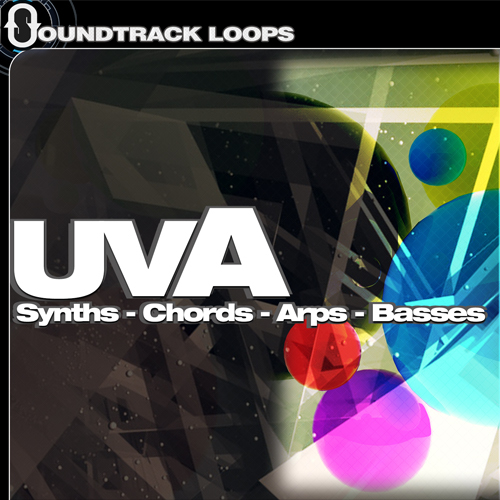 Use these in any Cinematic, House, Chillout, Ambient, Trip Hop, Darkstep or EDM genres. Tempos Range from 60 – 180 BPM. All files are labeled with key and tempo informations as well as formatted precisely to work in any DAW. Trained as a classical pianist, Andrew Ranaudo has written and performed since 2009 as Ultraviolet Astronomy across the U.S. and Europe, most notably at the CMJ Music Conference, The HOT! Festival, The Neue Galerie, and Live Onstage! with Mike Albo, and his original music has appeared in theater (National Theater of the United States of America’s Superconfidence, Sara Barron’s People Are Unappealing), film (Jumpstart), and in videos for MOMA P.S. 1 and Lancôme. He’s recorded and produced 4 albums (U Look Like a Model by Future in Plastics, The Galaxy Party by Tens of Thousands, U.V.A. and MVMNT by Ultraviolet Astronomy). He will be releasing a new collection of songs in the early part of 2014. He teaches piano and vocal technique and music theory.